The S econo series has been devised for the middle range of use. An integrated PLC controls the machine. During welding all the times set by the operator can be lengthened or shortened at the touch of a button. 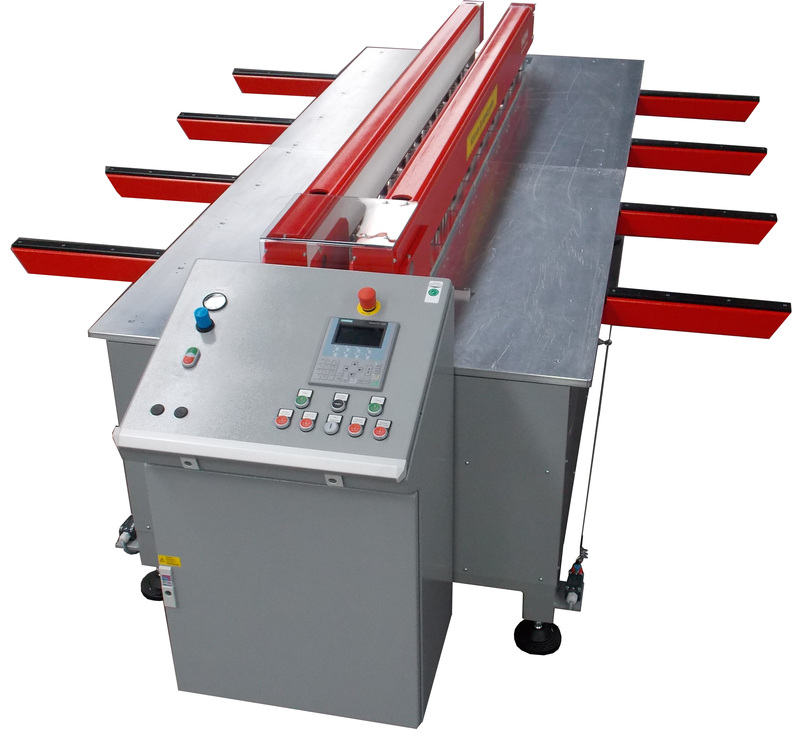 Machines of this series are fitted out with a CNC table force controller, including database. They can also be provided with an automatic 90° welding fixture at the customer's request. 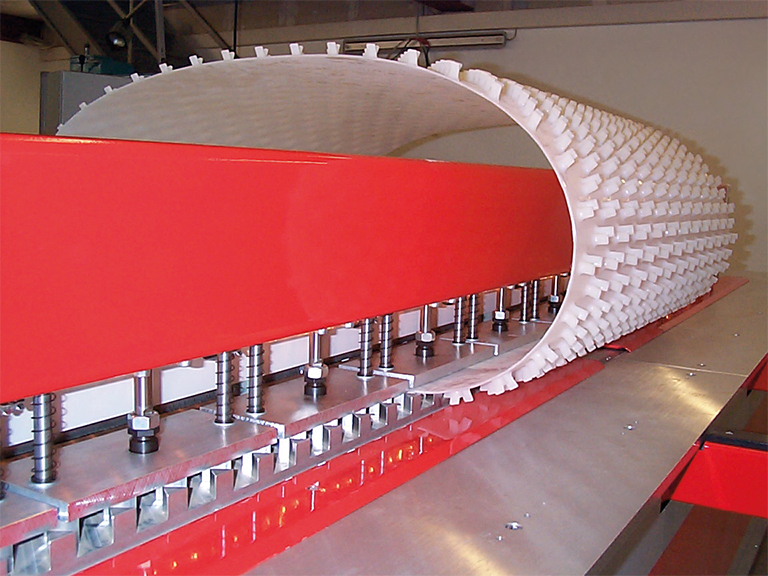 This machine can also be optionally equipped with a semi-automatic 90° welding fixture. Welding CPL sheets (concrete protection liners) with the S econo and S easy variants.